Aquatic Resource Center is pleased to offer our services to you. Whether you don't have the knowledge, or maybe the time; We're here to help. 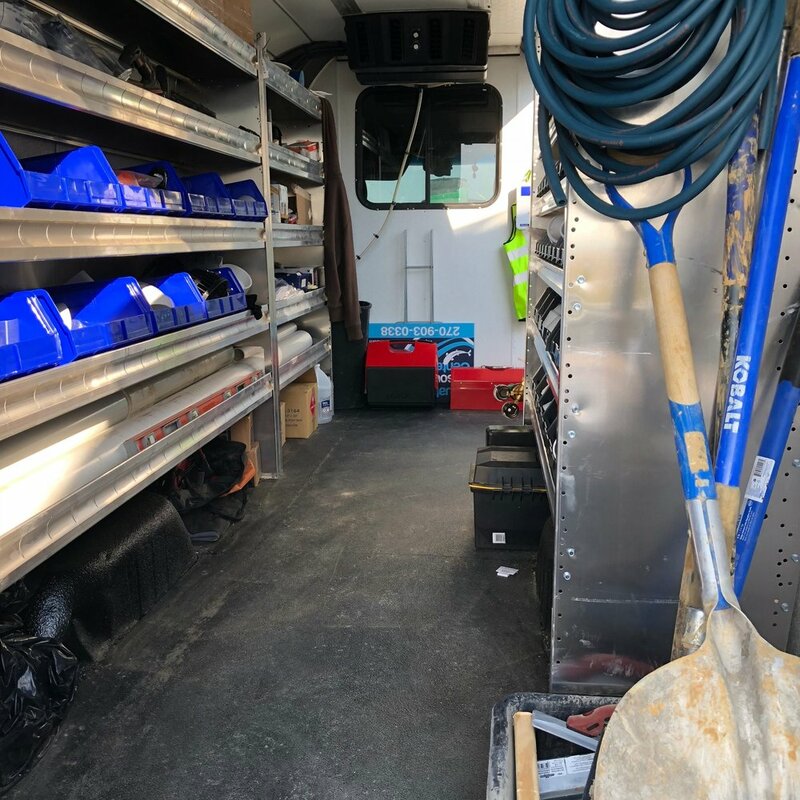 We service a wide area including, but not limited to: Owensboro, Evansville, Henderson, Madisonville, Bowling Green, Elizabethtown, Louisville, and even Indianapolis! 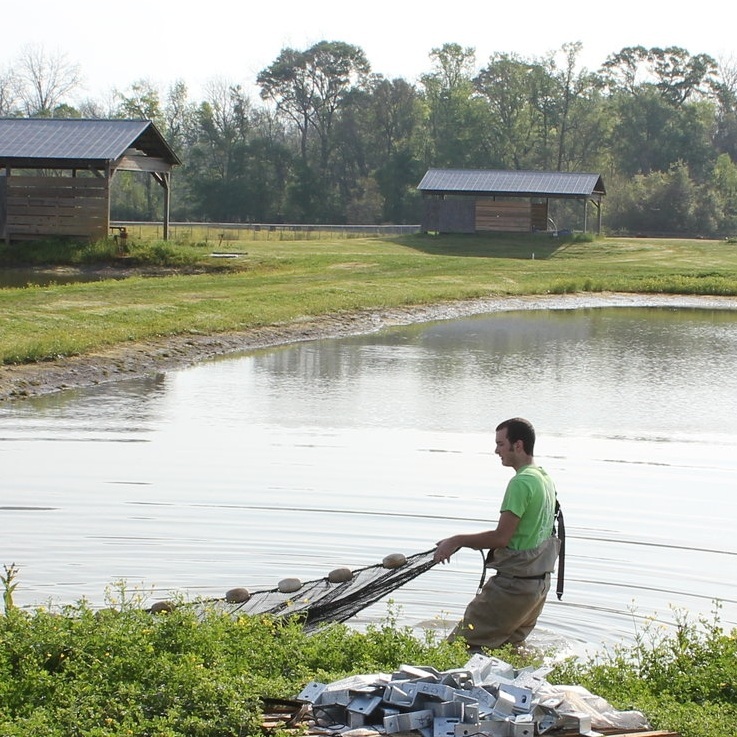 Our team at Aquatic Resource Center is dedicated to helping you achieve your dream pond. 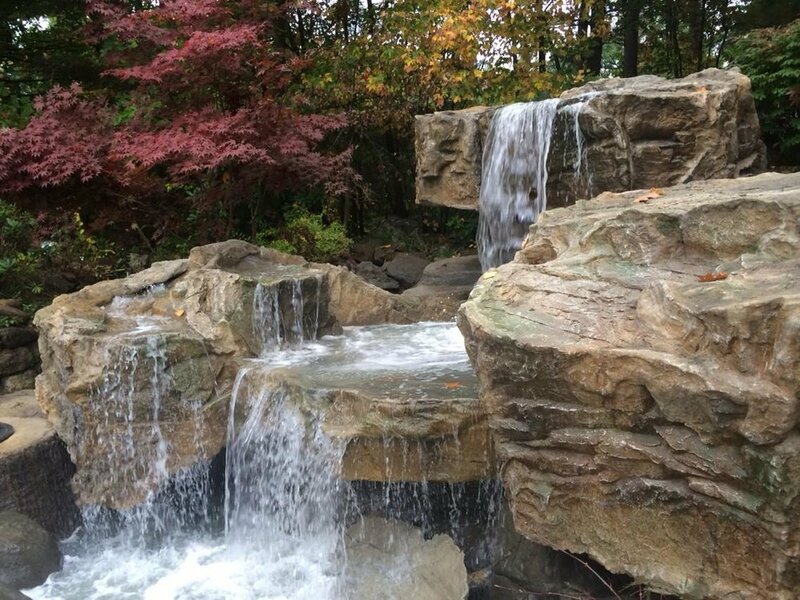 Whether it be a dedicated koi pond, or an advanced water feature, we cover it all. 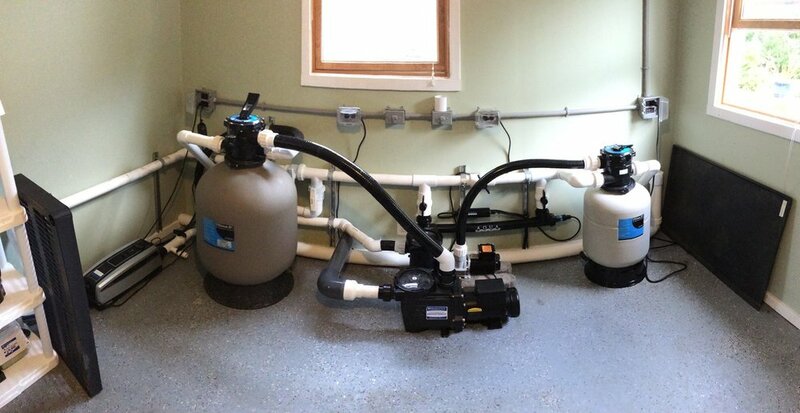 Our team has over 10 years experience in koi pond design, with an extreme focus on efficiency within the filtration system. 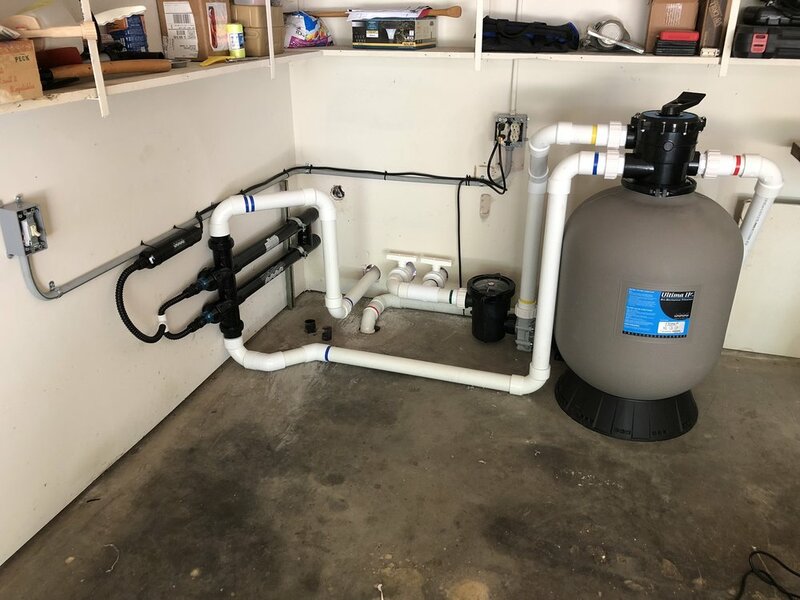 With the filtration being the heart of any pond, it's imperative that the design be as effective as possible using the least amount of energy. 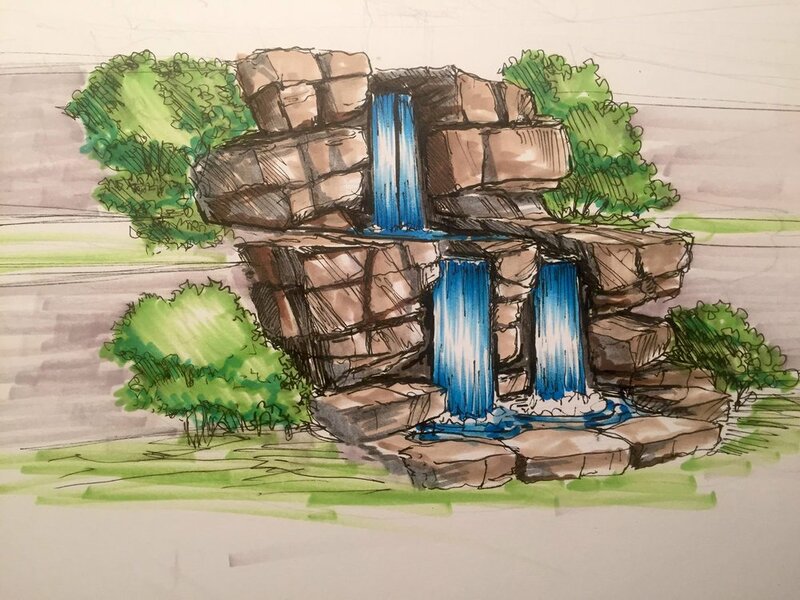 When planning your new pond or pond renovation, give us a call! We'd be more than happy to walk you through our creative process and find out how we can help you best. Spending too much time working on your pond, and not enough time enjoying it? Regular maintenance is key to a properly functioning pond as it helps maintain fish health, proper water quality, and it keeps filtration equipment running properly. Our technicians have extensive knowledge in proper pond care, and are always prepared to fix any damaged equipment while minimizing down time. Give Aquatic Resource Center a call today and we'll get your pond on a maintenance schedule! Are you wanting to be more self conscience about where your food comes from? Aquaponic enthusiasts see the health benefit of raising their own food. They're able to control the chemicals that enter their food, which in turn controls the chemicals they put in their bodies. Growing up on a small family farm, owner Eric Thomas was able to combine his raising with his passion, and create aquaponic systems for clients. 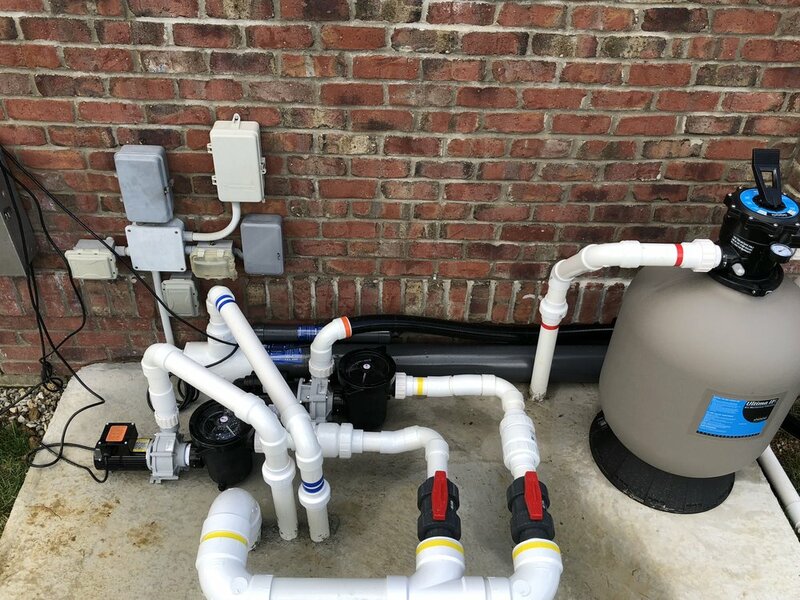 Whether you're wanting a small backyard system for you and your family, or you're wanting a large commercial system for a business, we'd love to help! Aquatic Resource Center does more than just ponds and fish! Recently Aquatic Resource Center has begun installing living green walls for commercial applications. Living green walls are beautiful, create habitat, promote health and well being, attract customers and can even provide sustenance. They can even reduce noise pollution, air pollution, and have a calming effect upon onlookers. If you're interested in having a living green wall installed on your building, contact us today! To view more pictures of previous projects, click here!